white or light yellow prismatic crystal, density 2.168, melting point 271℃ , easily dissolved in water alcohol , micro-dissolved in ether, deliquescent, noxious, decomposition temperature is 320℃ , It can cause fire and explosion when mixed with organic compound. 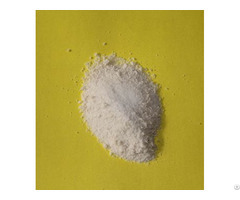 It has oxidation and reduction susceptibility, easily become diazoamino compounds with amino under low temperature. Business Description: Weifang Xinjiawei Trading Co.,Ltd was established in 2005. It is located in Weifang city, which is honored as the World Capital of Kites. The company has more than 100 employees. We are specialized with self-support import and export right and has a experienced sale team. 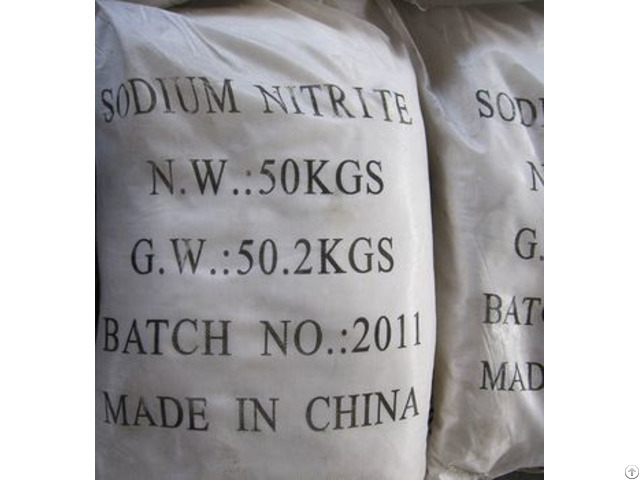 Our production contains soda ash, Sodium bicarbonate,Calcium chloride, Magnesium chloride, Anhydrous sodium sulphate, Sodium silicate, Magnesium sulphate, Diphenyl oxide, Cresyl Diphenyl Phosphate and so on, which are extensively applied to the industries and fields like light industry, chemical industry, metallurgy,building materials and pharmaceuticals. Most of products have been accredited by the ISO9000 quality system and are exported to more than 40 countries and regions. Our market includes north America, south America, southeast Asia, Africa, Oceania, mid east, eastern Asia, south Asia. Since company established, we always adhere to principle "talents basement, honest trade", recruit excellent saleman and technician, accomplish the company fast and steady development. 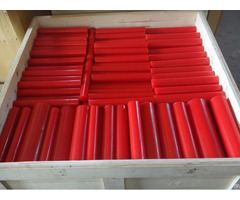 Xin Jiawei Trading Co., Ltd. has built cooperation relationship with several large-scale production enterprises, forwarding companies, trade companies, continuously develop production chain network, providing customers with perfect supporting services, we sincerely hope to become your most reliable long-term partner. We sincerely hope that we will create bright future with you hand in hand!